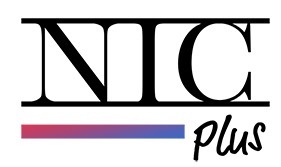 Home → Posts → NIC Community → Calling All NIC Makeup Artists! Are you one of our current or previous makeup artists? 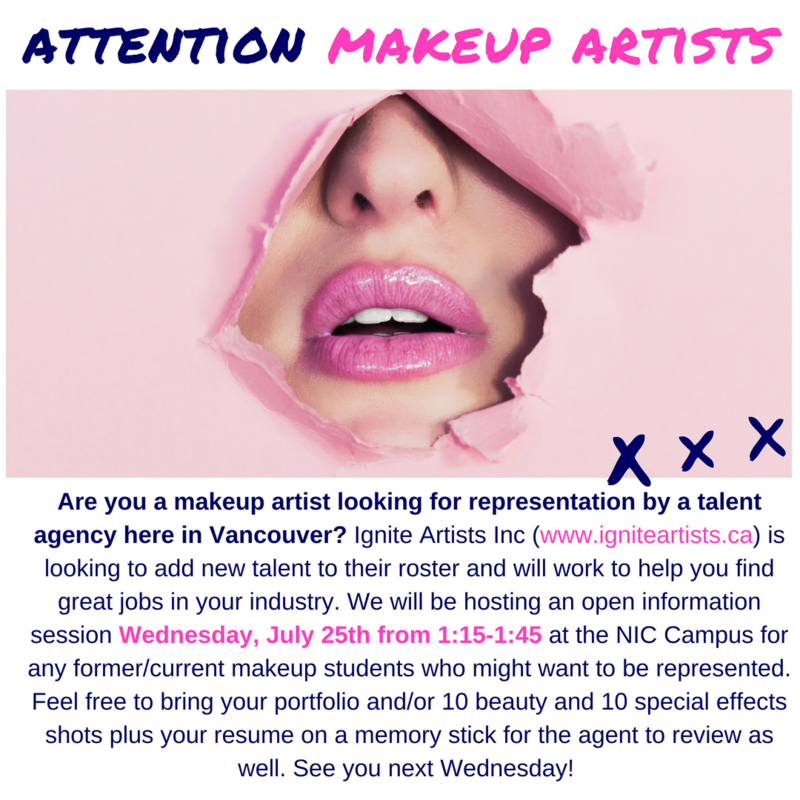 New Image College is offering the chance to be represented by Ignite Talent Agency Inc.! 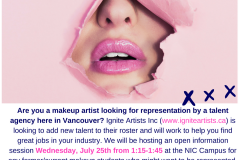 This is an amazing opportunity to be professionally represented in the industry, and put your best face forward.